Welcome to Crown Park Golf Club! 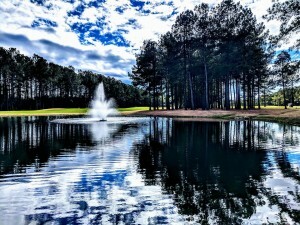 Located just minutes from North Myrtle Beach on Highway 9 Crown Park Golf Club winds through a Carolina Pine forest, allowing for a peaceful round with none of the neighborhood distractions. 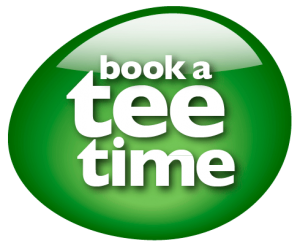 Copyright © 2019 Crown Park Golf Club All Rights Reserved.